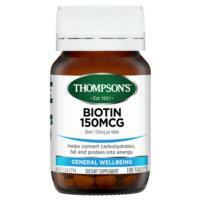 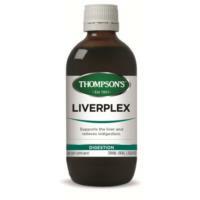 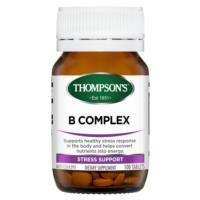 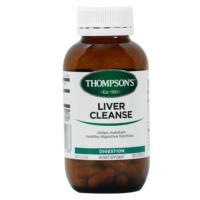 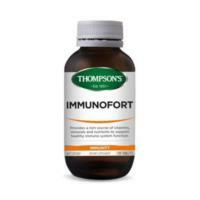 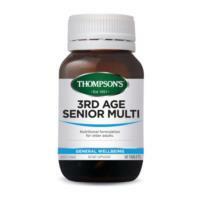 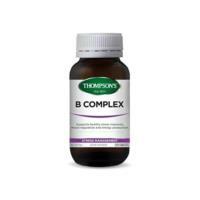 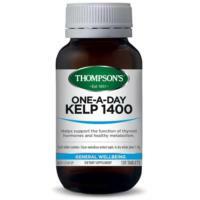 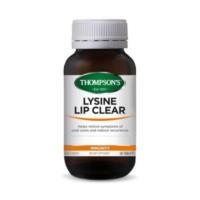 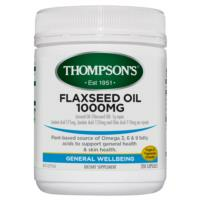 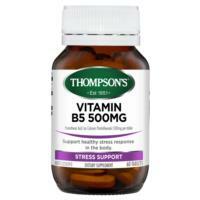 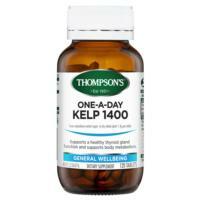 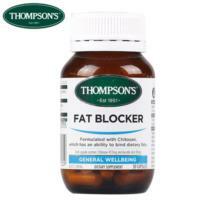 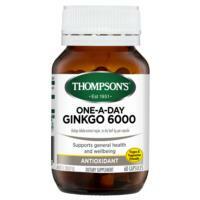 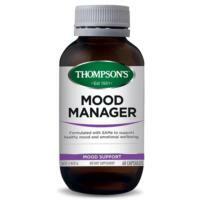 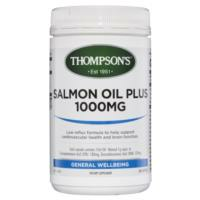 The Thompson’s brand was established by the respected English herbalist M. Barrington Thompson, who opened New Zealand’s first health shop in 1951. 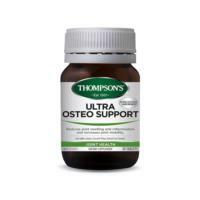 Today, the Thompson’s brand is a market leader in natural healthcare in New Zealand, enjoying positive growth in Australia and exports products around the globe. Our products are distributed through both health food stores and pharmacies.Thompson’s use of superior quality ingredients, our unique formulations, and the credibility of our clinical data ensure our products deliver enhanced performance and measurable health benefits.